Why choose eyelash growth serum? 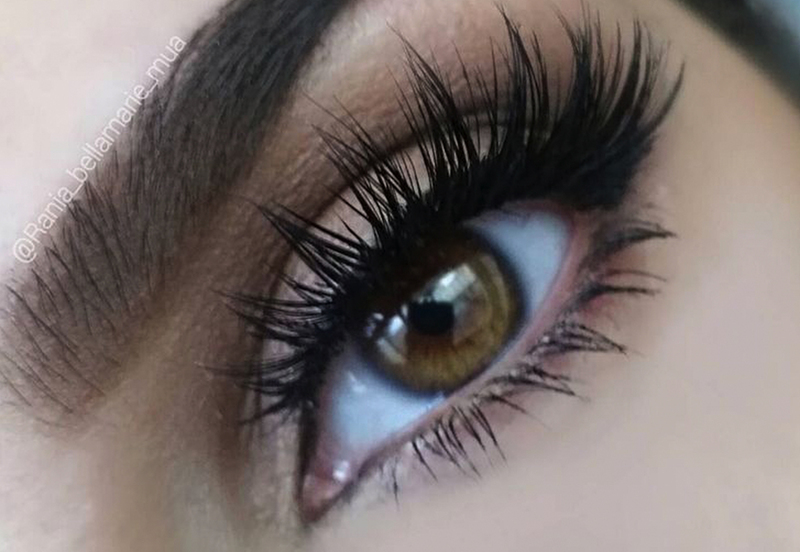 There is no doubt that eyelashes are a pretty and appealing feature. Good eyelashes frame the face and define the eye area. For many of us, this can only be achieved with false eyelashes or extensions and plenty of mascara to really boost the lashes. At last, there is a way to make your own natural eyelashes thicker and longer. A once daily home application of our special eyelash growth serum makes your own lashes grow longer and thicker. Results are noticeable just 7 days after first use and build up to their full impact after 3 months. The once-daily application of our eyelash growth serum extends the time period that each individual eyelash stays in the growth stage (anagen stage) of the hair growth cycle. As a result, lashes grow stronger, thicker, darker, and longer. As you get underway with applying the serum, you’ll first notice changes in length. Then, gradually, you’ll see more thickness and the lashes will appear darker. If you’re pleased with how things are going by the time you get to around 8 weeks then don’t stop there. Full results are seen at around week 16 by which time you’ll have the full effect of your longer, thicker, darker eyelashes. Side effects are few and far between but the most common side effects include possible redness, itchiness and skin dryness around the area of application. More rare side effects can include darkening of the eyelid skin which can be reversible. Accidental continued incidence of getting the serum into the eye itself can possible have a side effect of causing increased brown iris pigmentation of the colored part of the eye which is likely to be permanent. This is extremely rare but getting the serum into the eye should always be avoided. It is possible for hair growth to occur in other areas of your skin that the serum frequently touches. Any excess solution outside the upper eyelid margin should be blotted with a tissue or other absorbent material to reduce the chance of this happening. What happens if I stop using the eyelash serum? Continued use of the serum will cause your lashes to grow thicker, longer, and darker. Once you stop using the serum, new eyelashes which grow through will grow at the normal rate that they used to grow at before you used the serum. Once you’ve had your consultation and decided to go ahead with purchasing the serum, you’ll be given a eyelash serum pack to take home. As well as the serum bottles and instructions, you’ll also be given special applicators which you need to use to coat your lashes with. It’s important you follow the instructions we give you accurately.